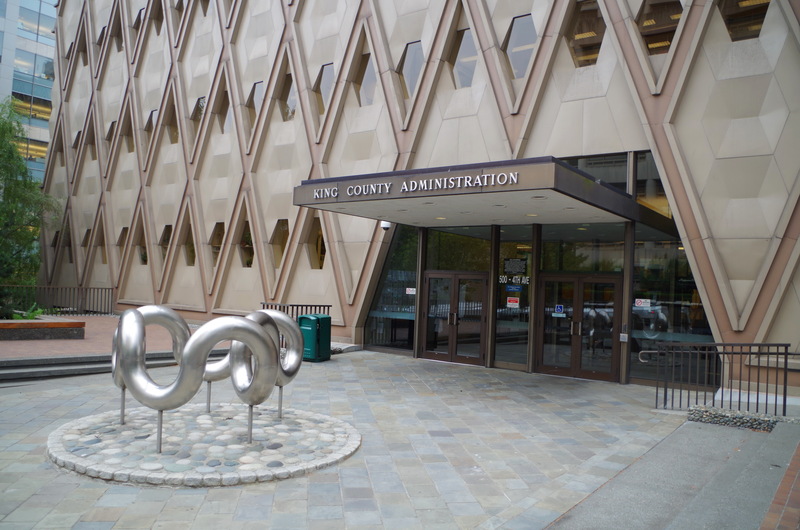 King County is named for William R King, who was a United States Vice President under Franklin Pierce and In 1986 named for Martin Luther King Jr., who was a civil rights activist. Description: The building faces north and is an eleven story brick, steel and concrete structure. 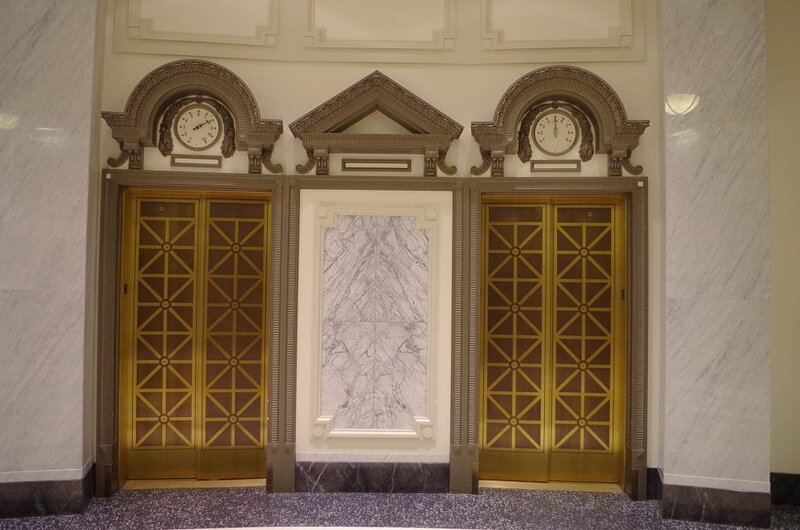 There are west and east wings which are joined by a center section, forming an “H” design. 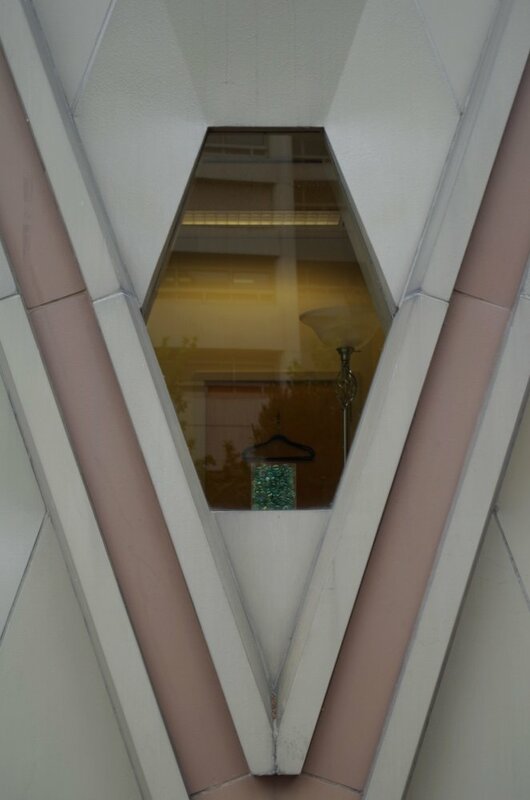 The roof line is flat. 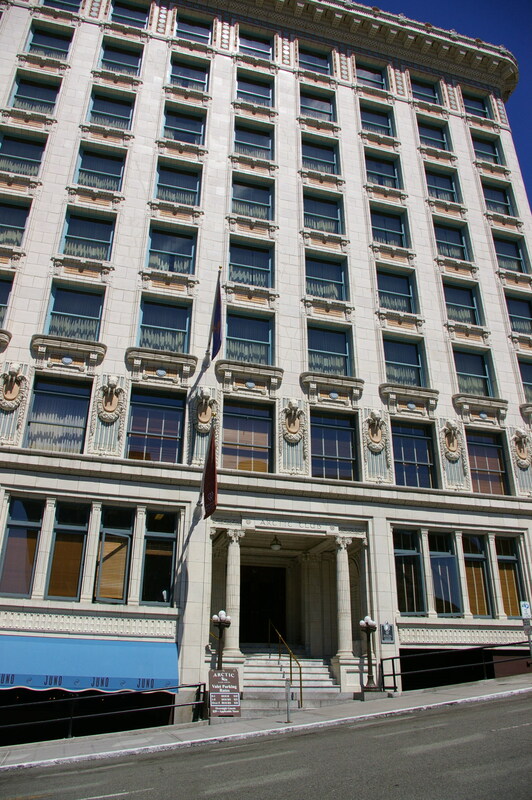 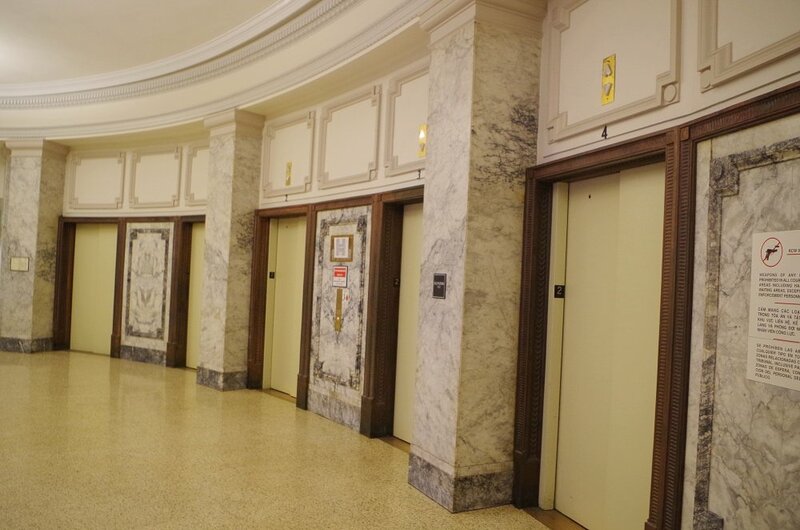 In 1930, five stories were added to the existing five stories and the addition was completed in 1931. 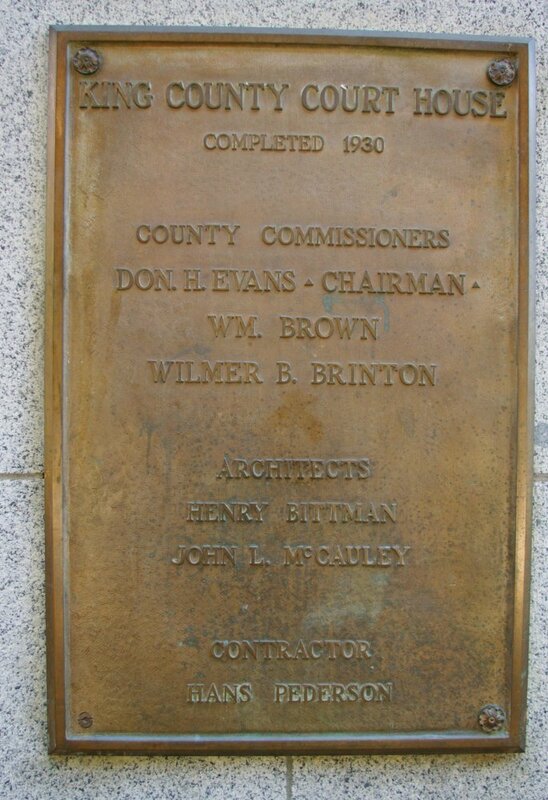 The architect for the second phase was Henry Bittman and John L McCauley and the contractor was Hans Pederson. 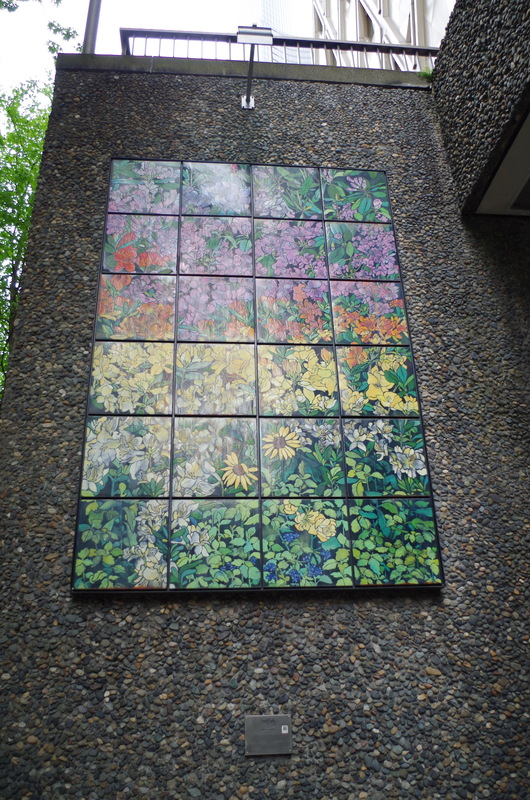 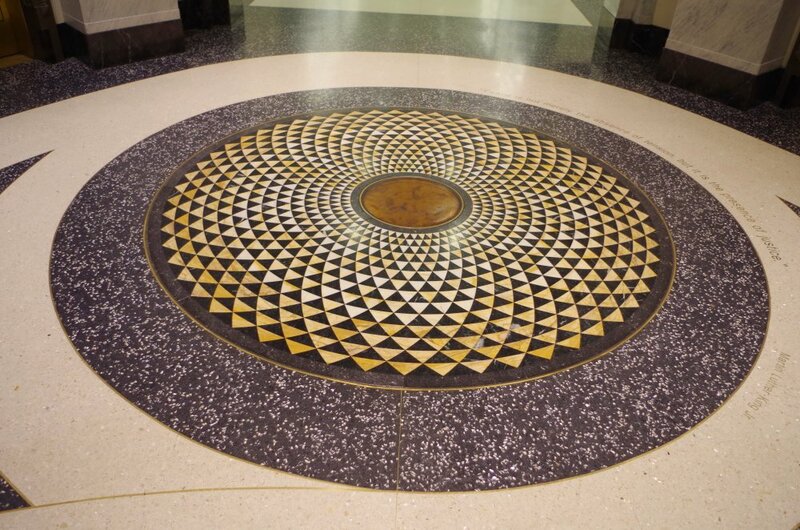 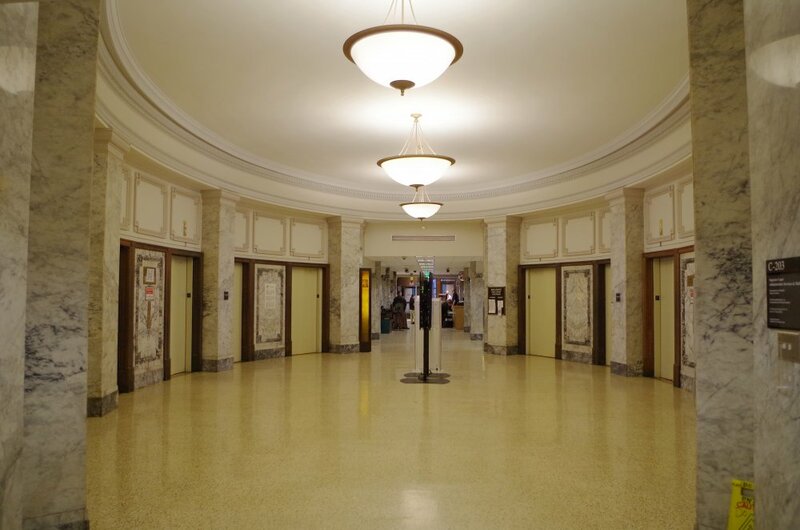 In 1967, a large remodeling project was undertaken by the architectural firm of Paul Delaney and Associates. 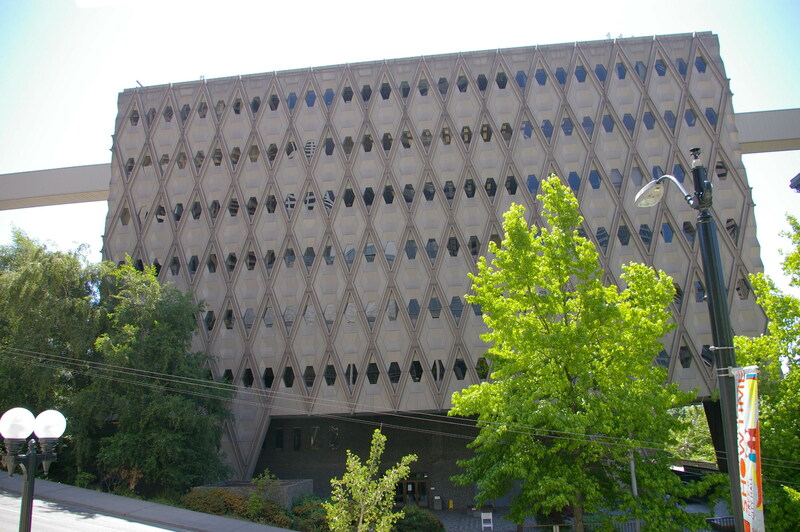 Description: The building faces east and is a multi-story concrete and glass structure. 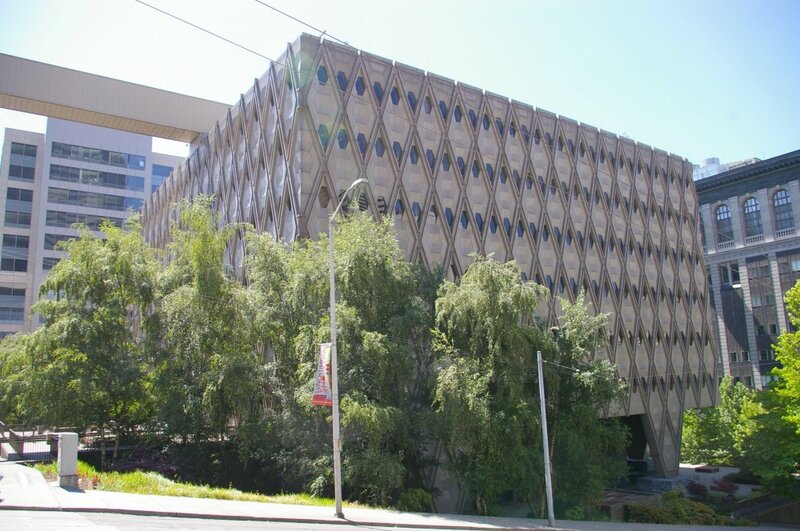 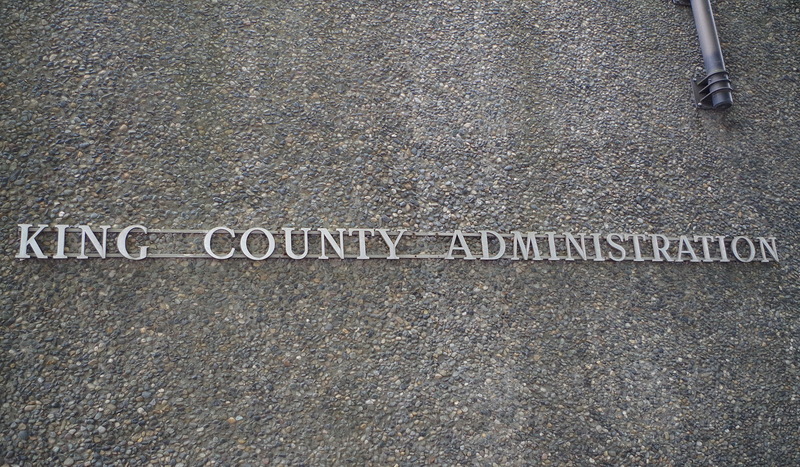 The building houses offices of the County Executive , County Council, and County court system. 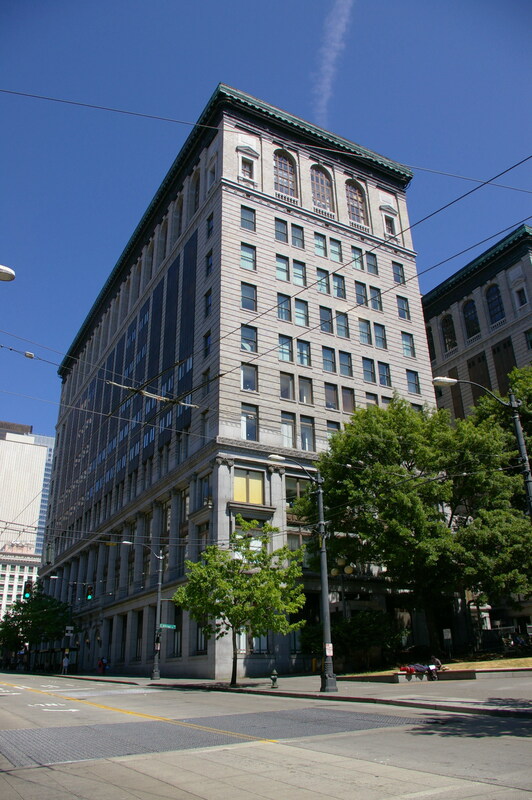 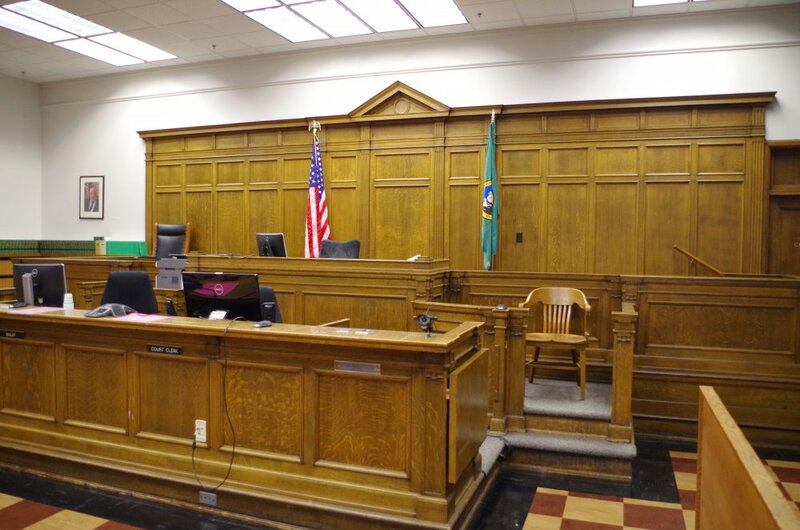 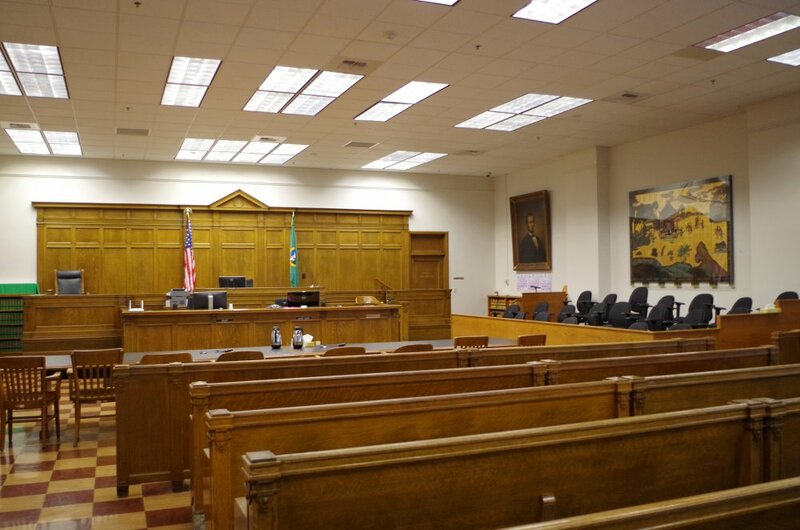 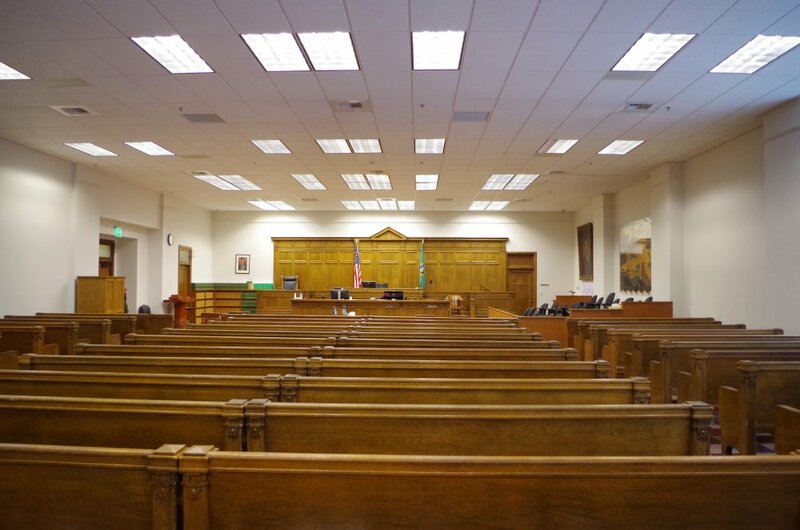 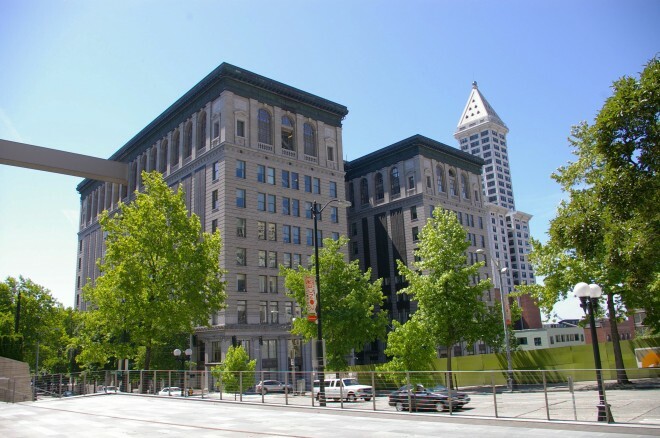 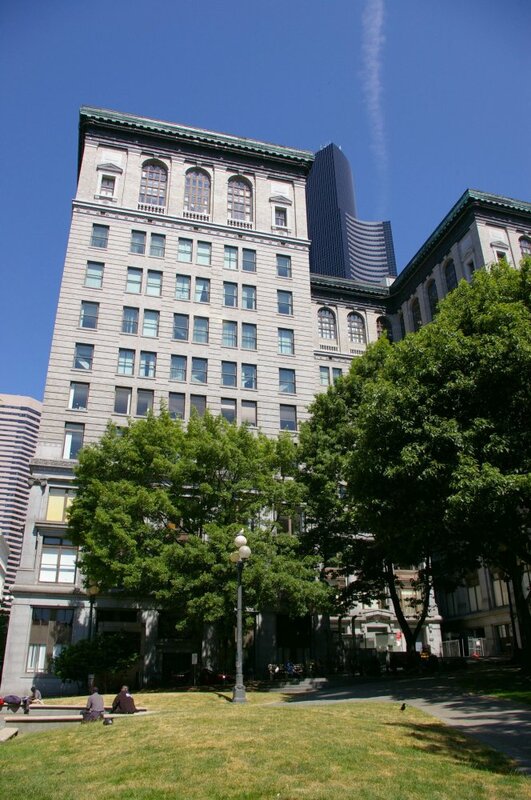 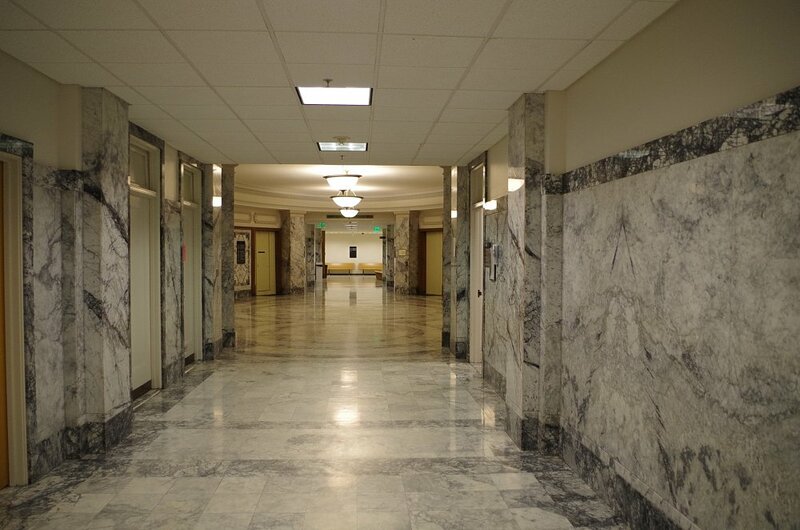 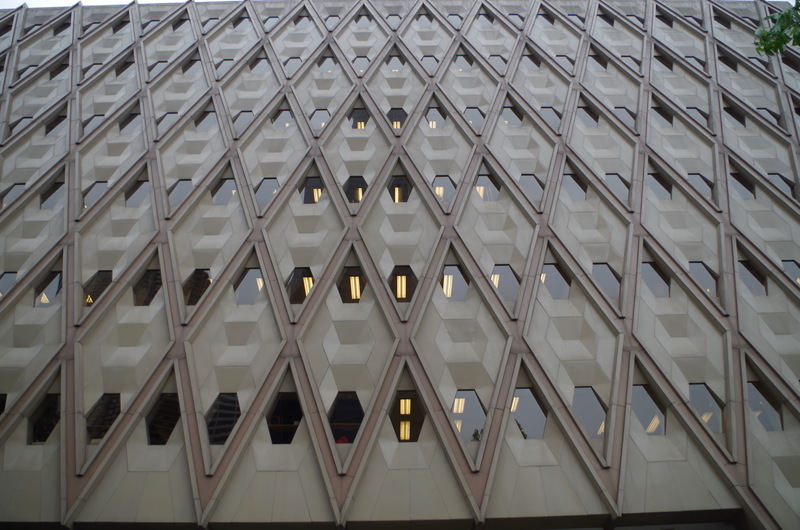 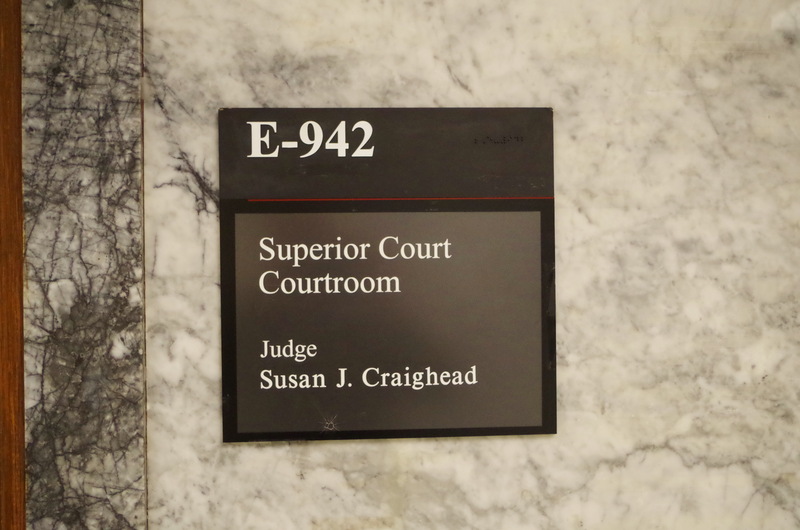 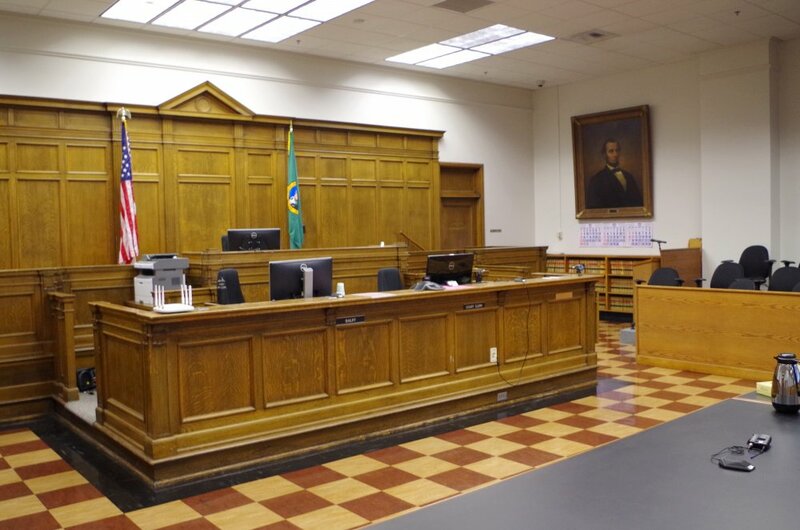 See: Located in the county is the Washington Court of Appeals – Seattle.